• Toughen penalties for many impaired drivers found responsible for wrecks that kill or injure. Now, first-time offenders convicted of felony death by vehicle -- a charge filed in many DWI deaths -- usually get about a year in jail. Under the proposal, those convicted of that crime could be sentenced to two years or more. • Require permits in order to purchase most kegs. Anyone who buys a beer keg with eight gallons or more in North Carolina would have to obtain a permit from the local Alcoholic Beverage Control board. Those who've been convicted of alcohol sale violations in the previous three years would be disqualified. Task force members said the provision would help police determine who supplied the alcohol at parties with underage drinkers. • Try to reduce disparities in the way N.C. courts handle youths who drink and drive. 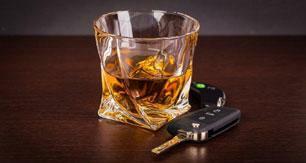 State law says those under 21 can't drive after consuming any alcohol or drugs. Mecklenburg judges frequently grant breaks to such violators. Judges in many other counties rarely do. • Require that information about DWI dismissals be sent to law enforcement agencies, elected District Attorneys and a statewide database. The idea: Make authorities better informed about the reasons for dismissals and better equipped to prevent them. • Make it easier for prosecutors to introduce at trial the results of a highly reliable sobriety test used by many police. By observing the involuntary motion of suspects' eyes, police can usually determine whether they are impaired. State law now makes it difficult for prosecutors to introduce the results of those Horizontal Gaze Nystagmus tests. 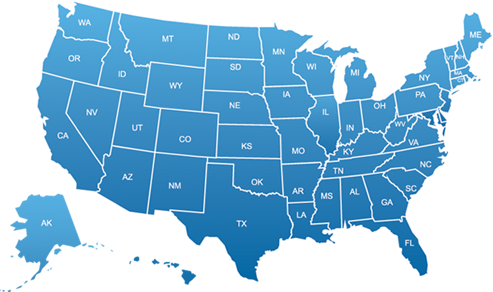 • Enhance the state courts' computer system to better track information about DWI cases. Among other things, the system would include information about the alcohol concentration of each defendant, the reasons for dismissals and the punishments imposed. • Mandate that all state judges receive education on DWI issues every two years. Now, some new judges come to the bench without expertise in DWI law. • Make it illegal for people under 21 to drink alcoholic beverages, except as part of a medical treatment, church sacrament or culinary class. Currently, it's only illegal for minors to possess and purchase alcohol, so it's hard to prosecute an underage drinking case unless officers saw the suspect drinking or holding a drink. Under the new provision, an alcohol test would provide enough proof, so more minors could be prosecuted.